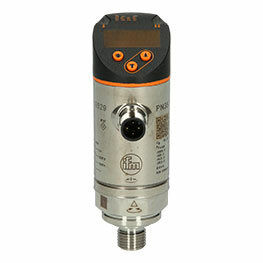 The PK6523 electronic pressure switch from ifm electronic with a protection rating of IP67 has a complimentary switching output and operates in a pressure range of 0-25 bar. 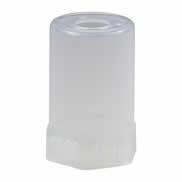 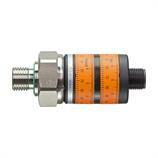 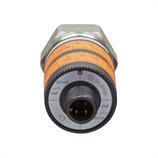 The two easy-to-read adjustment rings allow easy and accurate switching and reset point adjustment. 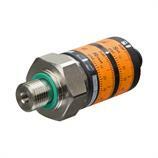 Mechanical locking prohibits unauthorised manipulation. Two clearly visible LEDs indicating the switching and operating status provide the required transparency. 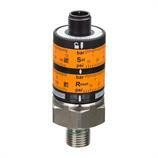 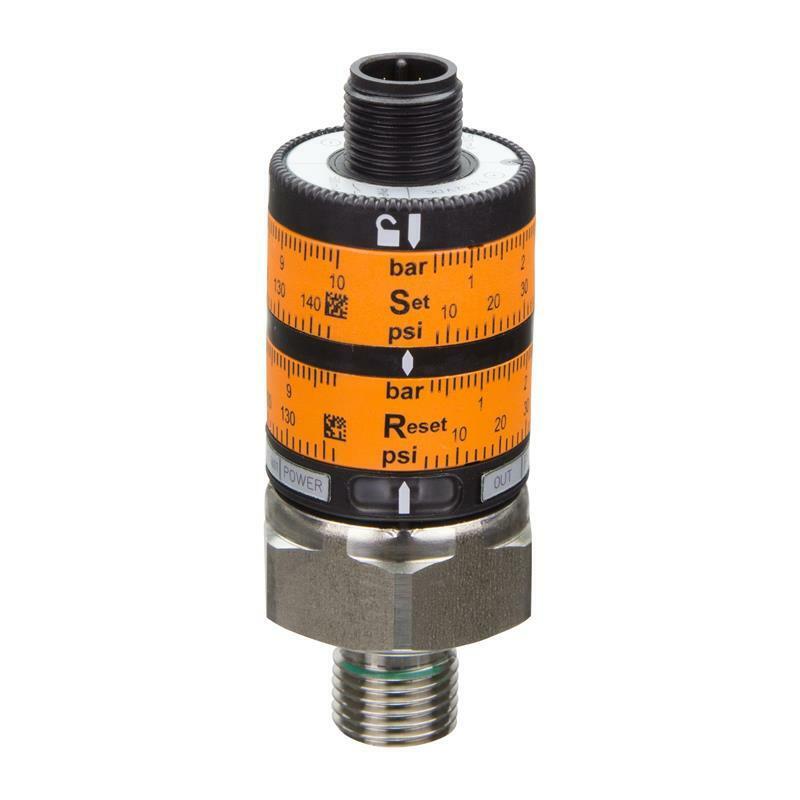 The PK6523 electronic pressure switch with G 1/4 male process connection and M12 connector is particularly suited for use in hydraulic and pneumatic applications as well as for pressure monitoring and cooling technology.